Transportation&storage:Keep dry and handle with case. Jinan is one of the hub cities in China, in the east with the west's position in Shandong province. China's cross-center of Beijing-Shanghai Railway with Beijing-Guangzhou Railway, is an important cities of logistics nodes, the usual port for the export of Qingdao Port, Tianjin Port; it is also the gateway connecting East and North of China, and one of the most dynamic economic development cities in China today. 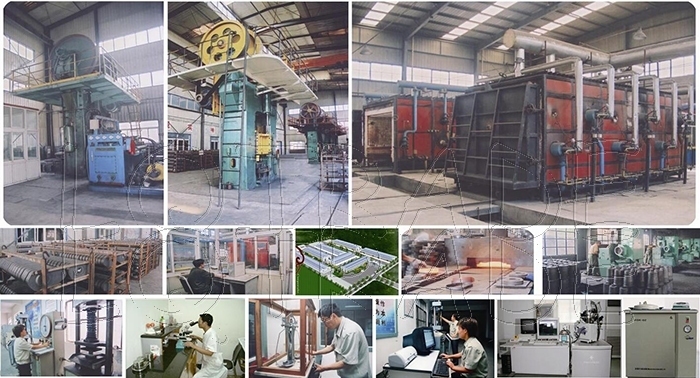 Our company is the largest professional production base for sliding gate in china, with a total area of 300,000 square meters, more than 2,000 employees, including over 180 R & D personnel, grants and identified, by provincial and municipal, with the "leading enterprise for technology "" private Technology Enterprise "," high-tech enterprise "and" Shandong Famous Brand "," quality Trustworthy Enterprise ", has five subsidiaries and production base, 37 high-quality suppliers, and 19 international distributors. 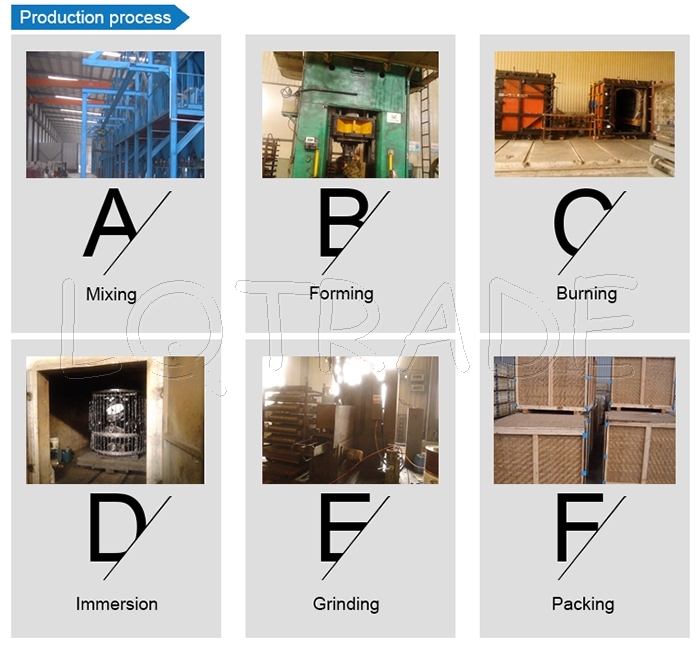 The company has domestic leading production technology and production equipment, is a national high tech enterprise for three decades of growth. 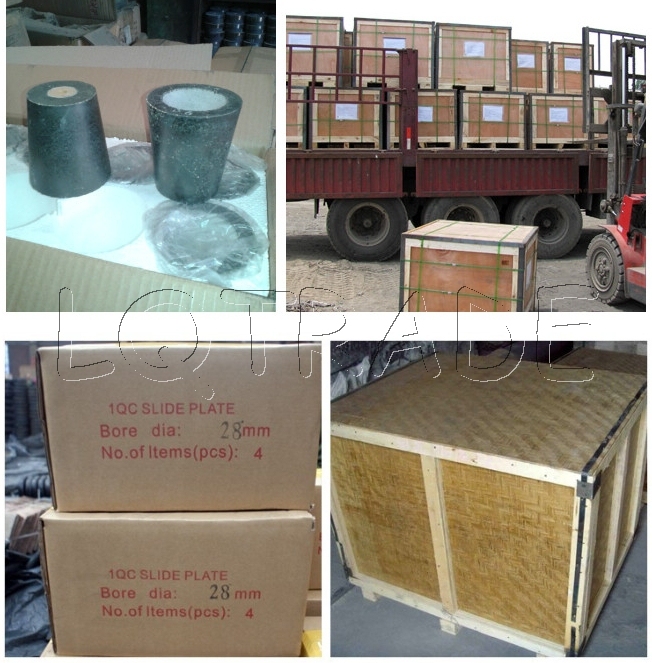 Provide with high quality, efficient industrial and service quality for customers. 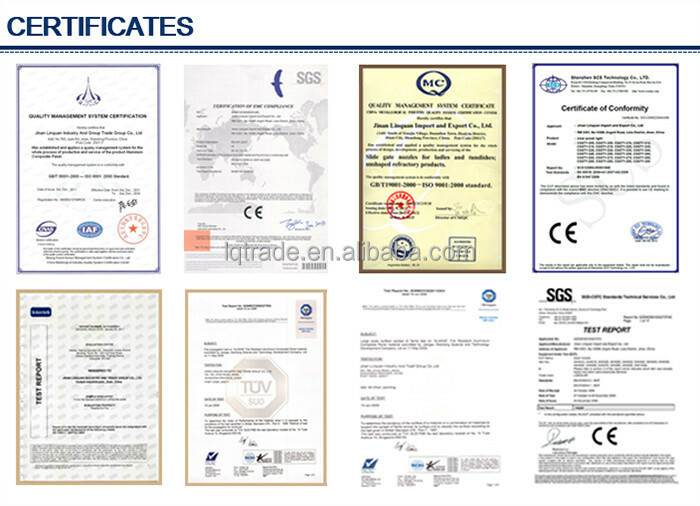 quality system standards and is certified. Have the leading position in the peer. 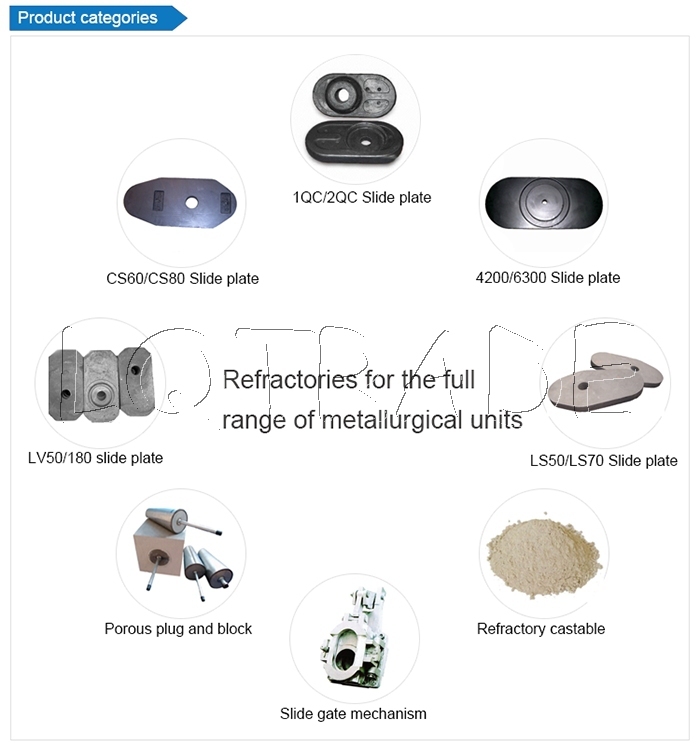 Our company is the largest supplier of refractory material in China, providing all in one-stop service of scientific research, production, development, import and export, customer needs, providing customers with solutions to problems is always our goal. an area of more than 300 thousand square meters, have advanced technology and equipment, testing equipment and instruments. a variety of high-purity synthetic materials.